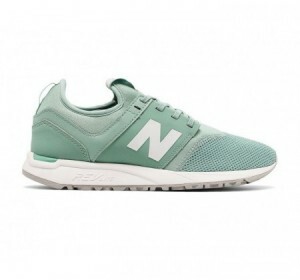 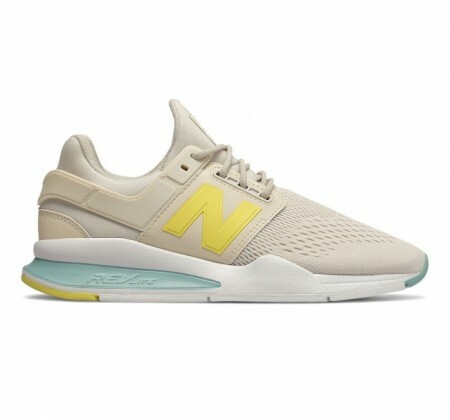 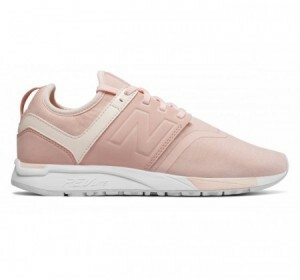 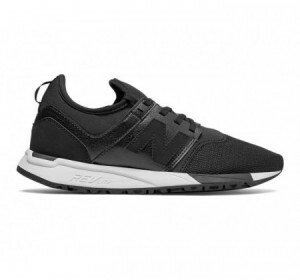 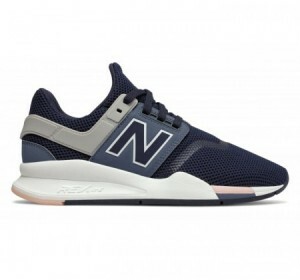 A unique and versatile NB lifestyle shoe designed for your 247 life. 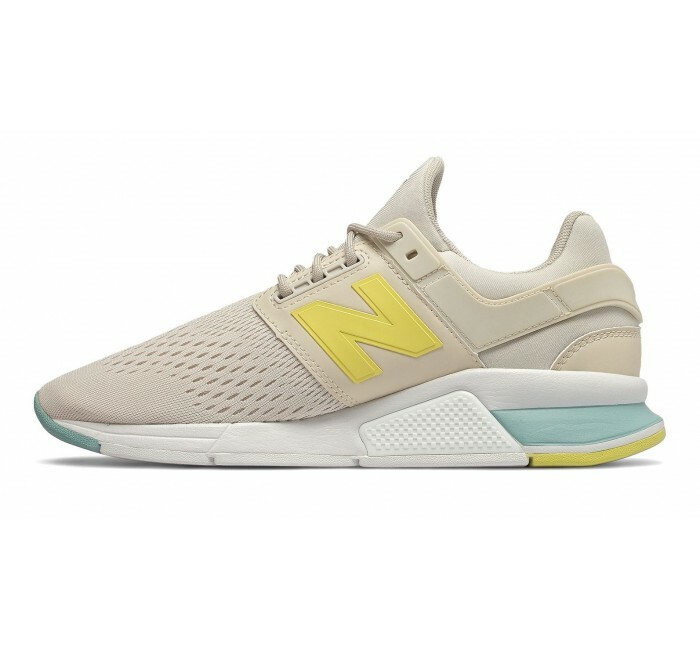 The women's 247v2 takes inspiration from the v1 and updates it for the present. 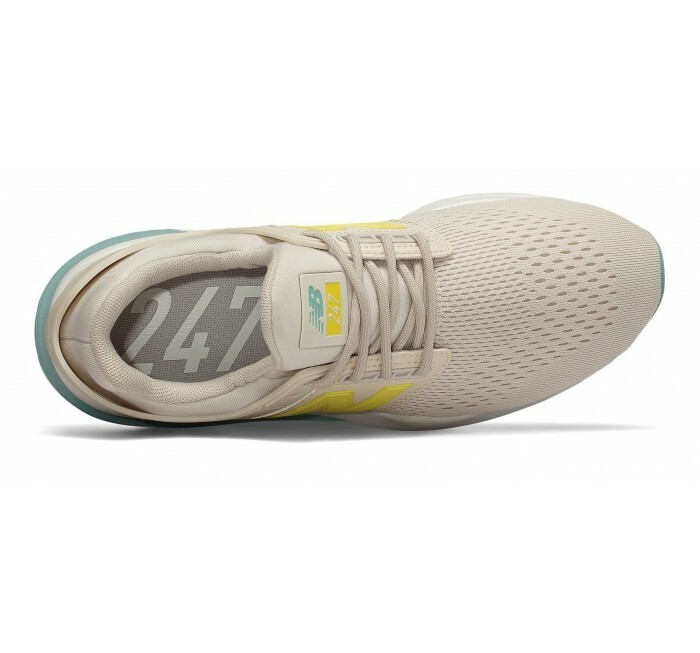 It offers a bootie construction upper for comfort and saddle overlays and heel wrap for support. 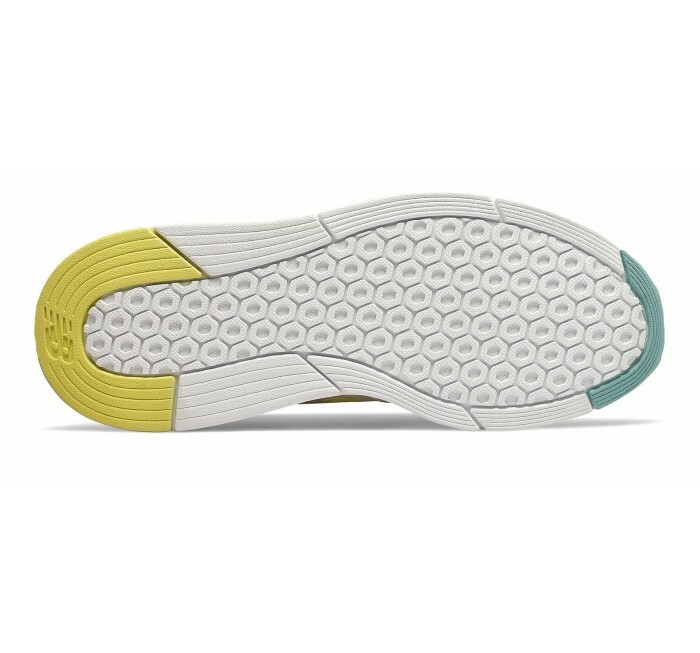 A REVlite midsole provides additional comfort without added bulk or weight.